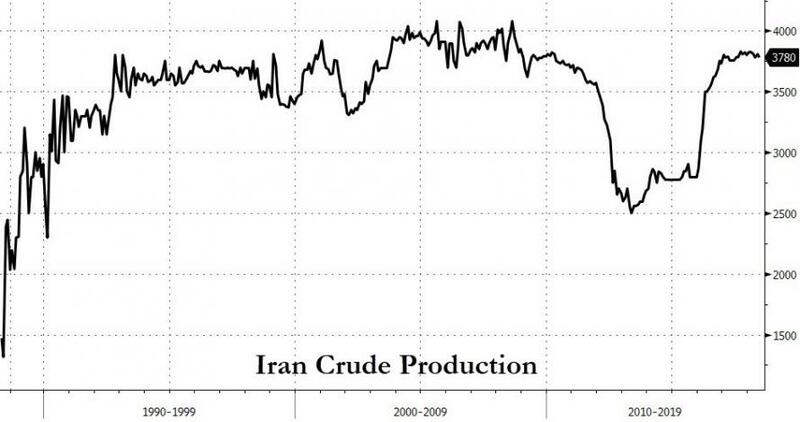 An independent Chinese refiner has suspended crude oil purchases from the United States and has now turned to Iran as one of its sources of crude, media reports cited an official from the refiner, Dongming Petrochemical Group, as saying. 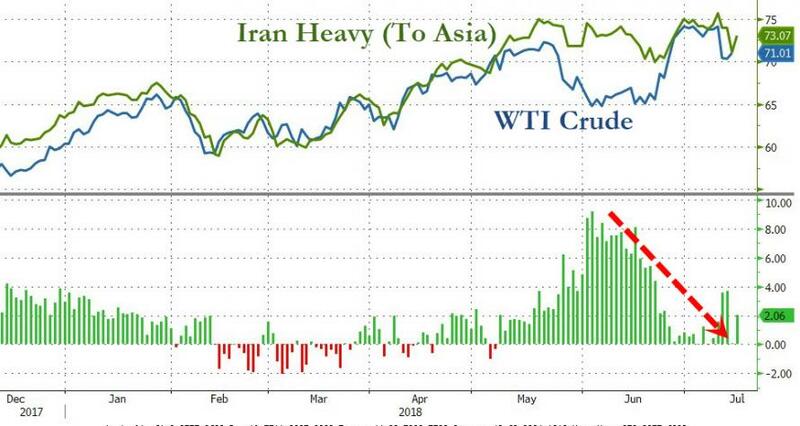 Energy analysts seem to believe that these oil tariffs are more or less a certainty, and now expect a reshuffle of crude oil imports to Asia. 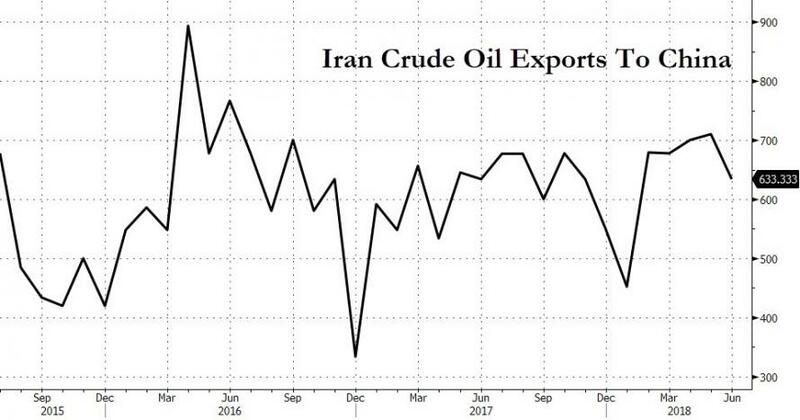 With China turning to Iran for its crude, US oil could start flowing in greater amounts to another leading importer in the region, South Korea.